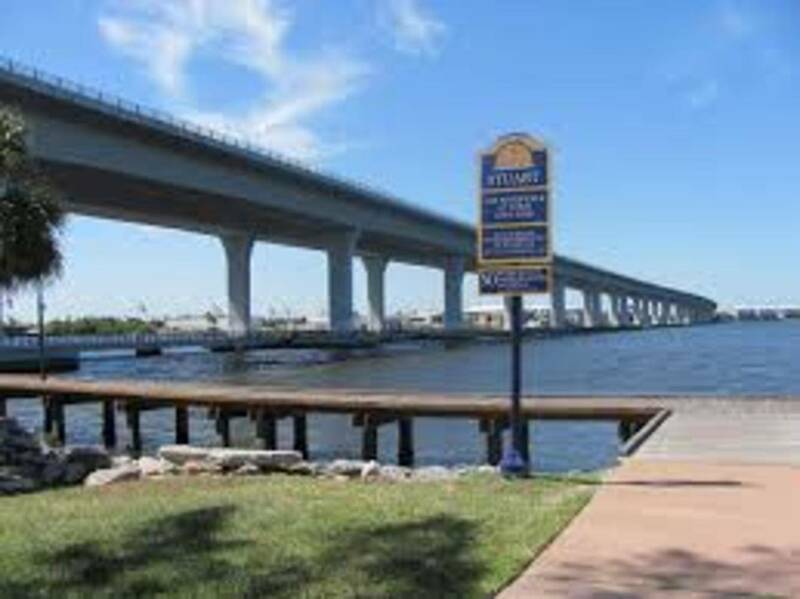 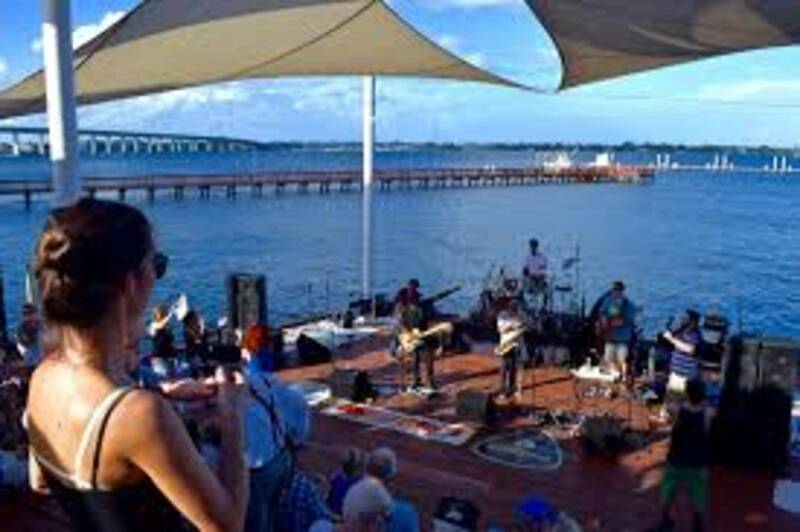 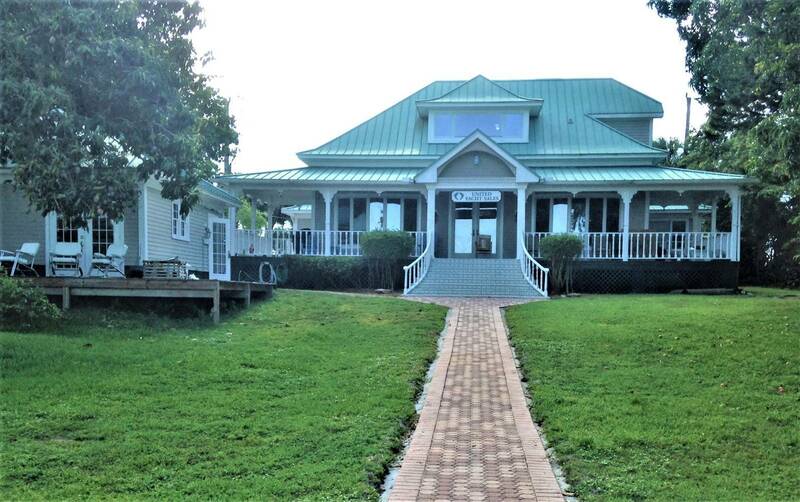 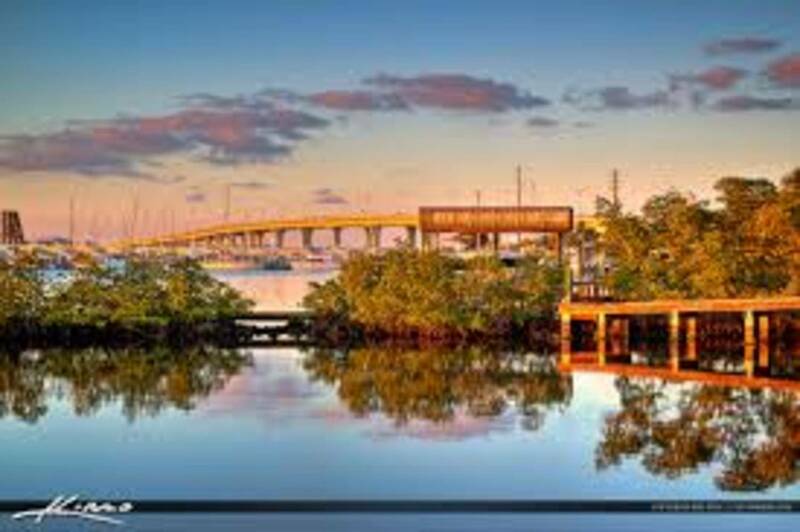 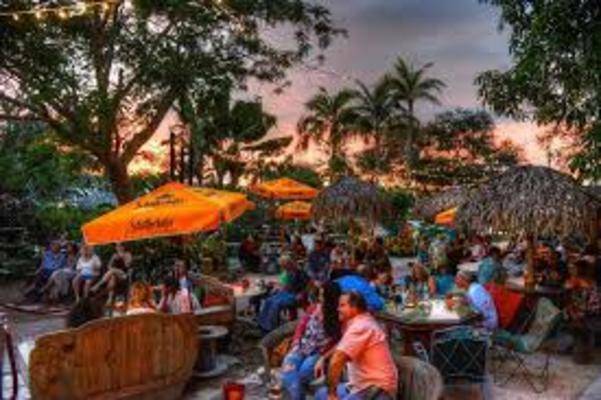 We are within walking distance to Downtown Stuart, which offers several highly rated restaurants and a wide variety of interesting shops. 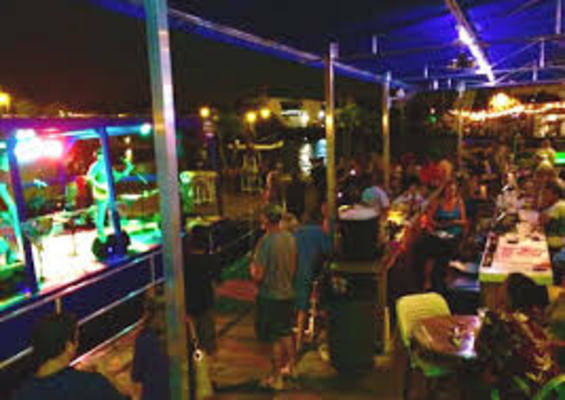 Many restaurants offer night time music entertainment as well. There is also a Downtown Tram that can take you back and forth as well. 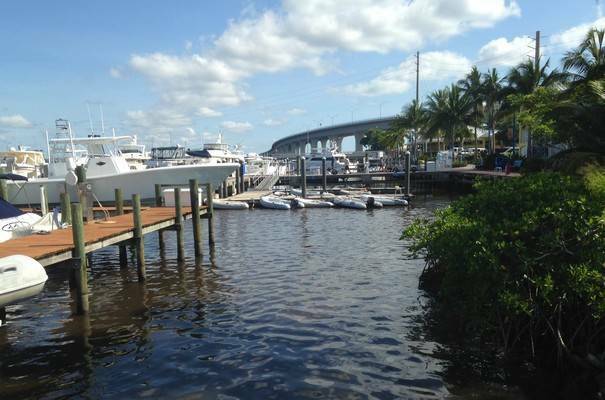 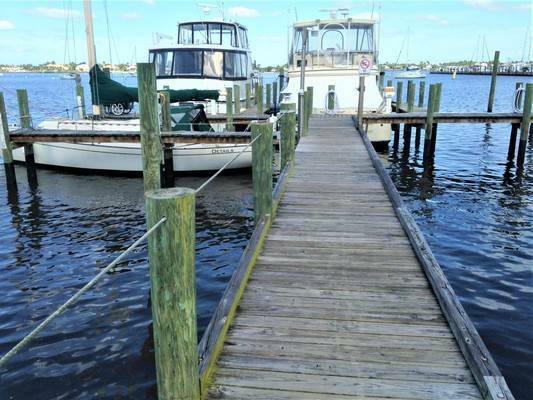 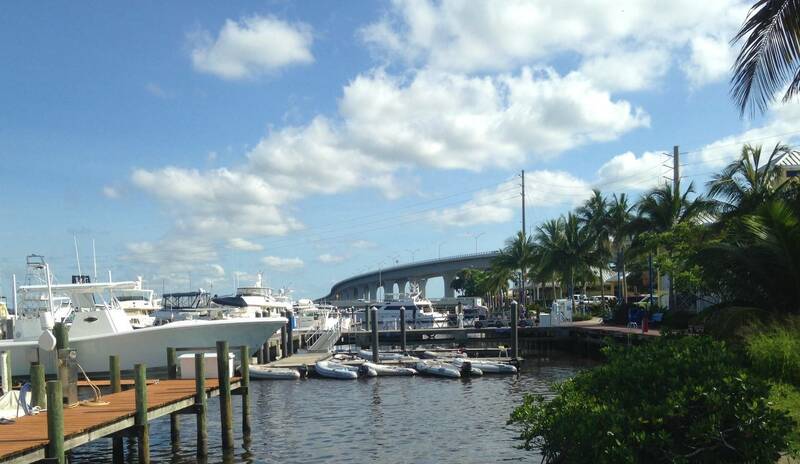 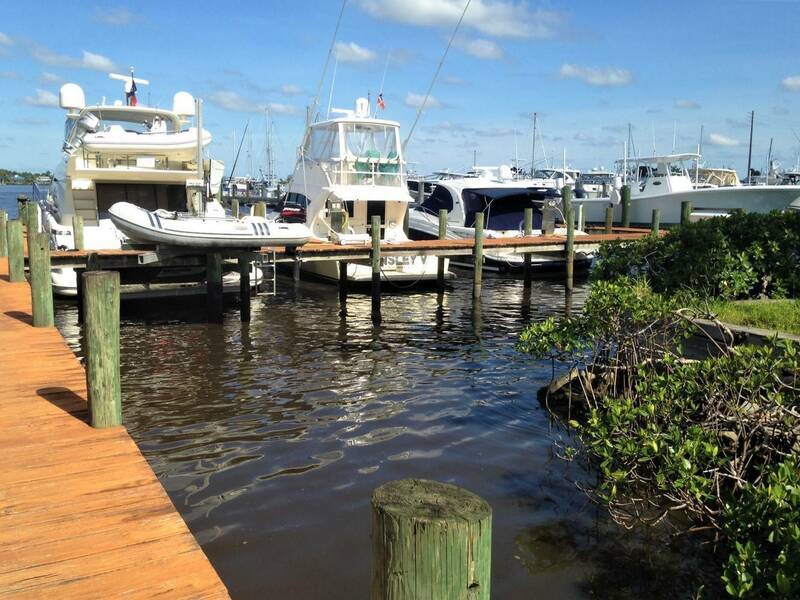 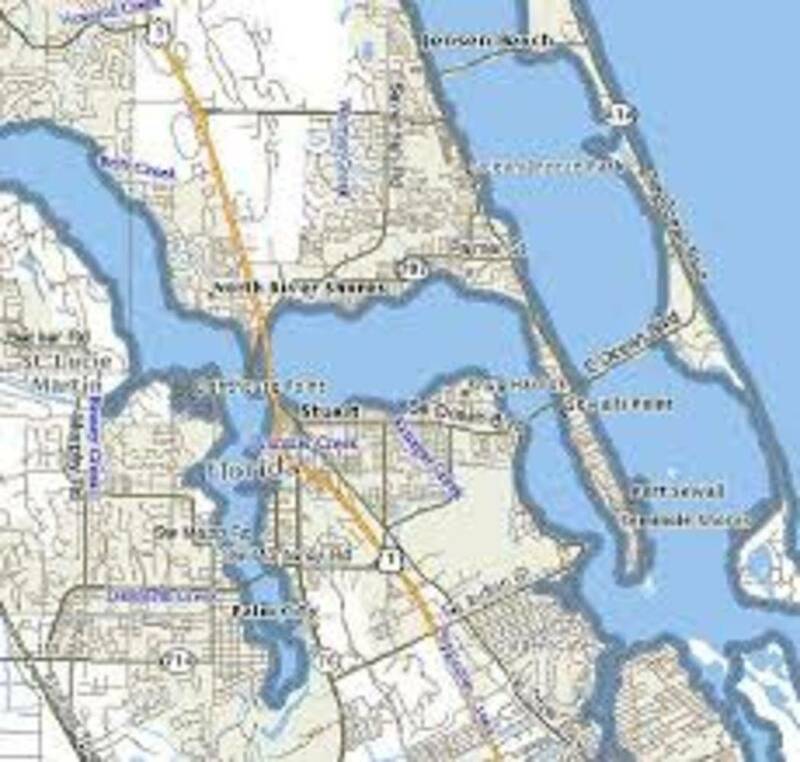 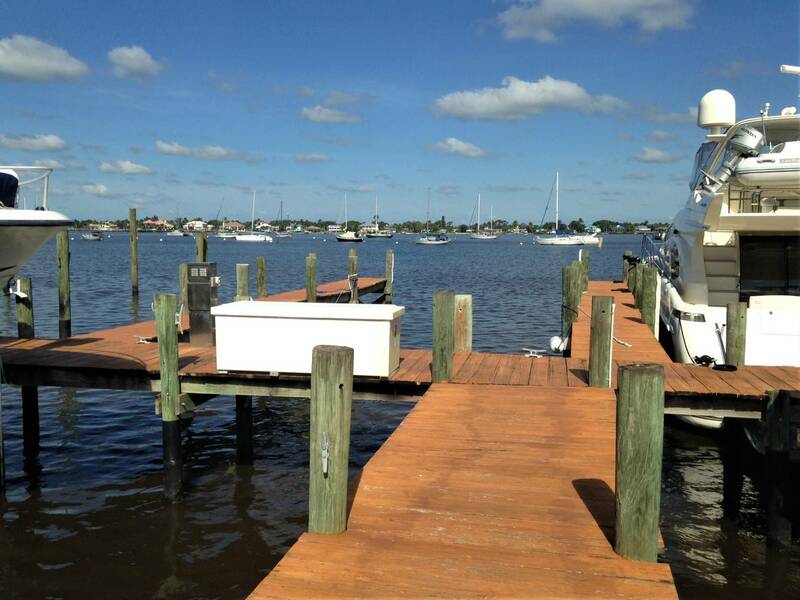 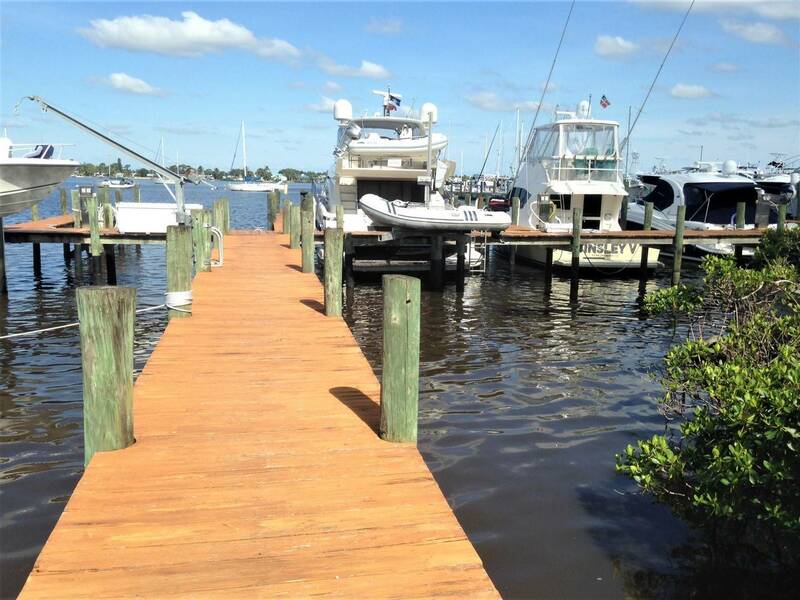 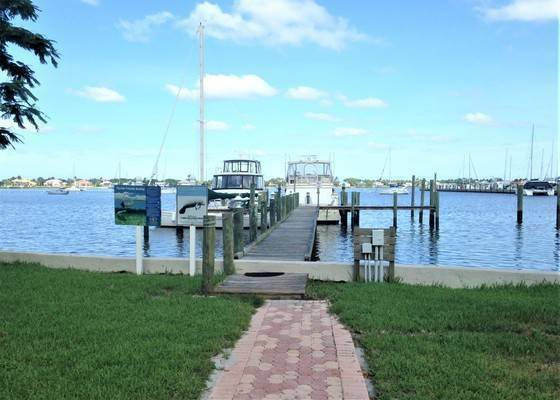 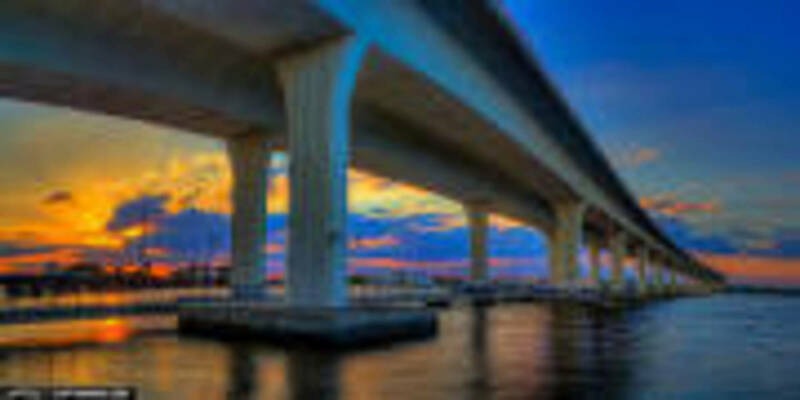 We are located adjacent to the Sunset Bay Marina, which offers gas and free pump-out service.